– Local DC small businesses, Grace + Ivory and Ezra Paul Clothing, host pop-up bridal shop event this February. 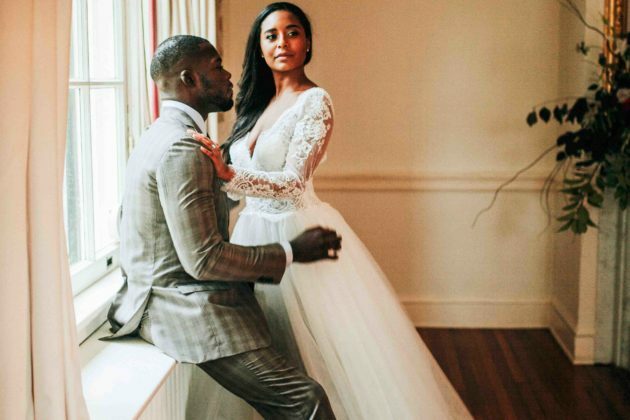 – Not your typical wedding dress experience: Check out Grace + Ivory’s affordable luxury, social enterprise wedding dress brand. Grace + Ivory will be setting up shop for two weeks with Ezra Paul Clothing for a post Valentine’s “His & Hers” event! Grace + Ivory is creating a new bridal experience in D.C. with accessible pricing, custom options and made-to-order dresses arriving at your door in 3-4 months. As part of their beliefs and social agenda, a portion of every dress purchase goes to programs helping women and girls in need. 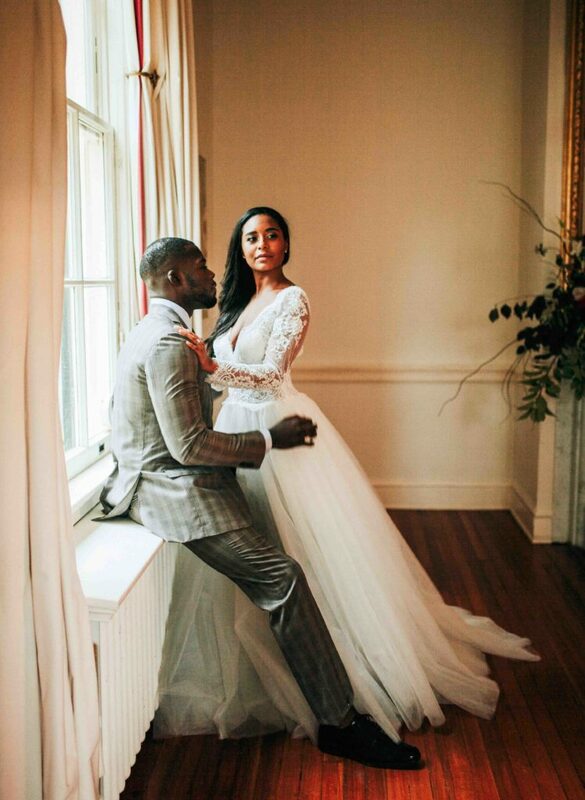 Everyone is welcome to come browse Grace + Ivory’s gorgeous wedding dress samples from their made-to-measure bridal collection and future grooms can check out Ezra Paul’s off-the-rack and custom suit and tux options. To give their brides-to-be the best service, try-on bridal sessions are by appointment only, so please book your appointment on Grace + Ivory’s website! Pop-up dates are February 15 – March 1.